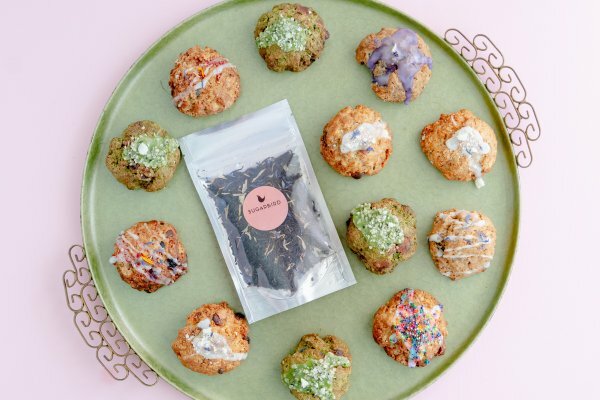 Enter your email address below to receive a notification when Sugarbird Sweets starts accepting new sign-ups! Enter your email address below to receive a notification when Sugarbird Sweets is accepting new sign-ups again. Your first box will ship on a Wednesday or Thursday after your order is placed. Order by the 15th to receive the current month’s box the following week. For existing subscribers, we ship on the 1st Tuesday (for all non-California based locations), and Thursday's for next day delivery (In California Only) each month. 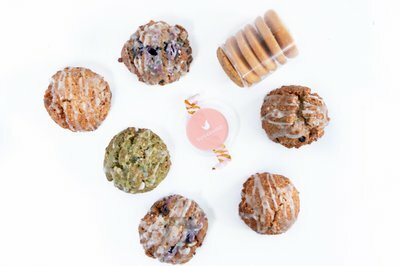 Sugarbird's Tea Time in a Box brings all the treats you need to pamper yourself and friends with scones, tea, and shortbread or cookie available in: vegan / wheat-free and vegan / wheat-free / regular scones. We make it easy for you to take time for tea with buttery, moist gems. 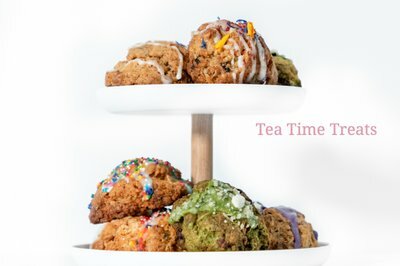 Artisanal Bakery Scones + Teas Delivered Monthly! Beautifully and Deliciously created – makes the perfect gift! 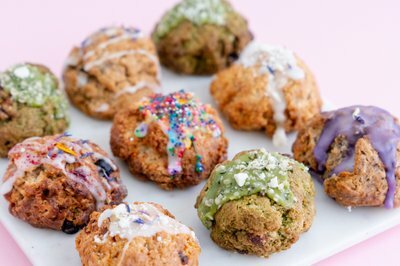 Will transform your image of scones with our buttery, moist gems forever! 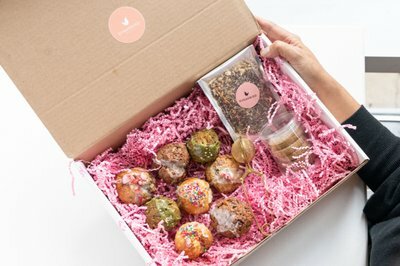 Received my first box and all of the treats were delicious and beautifully packaged! There was only one flavor I didn’t necessarily care for but that was just my personal preference because my friends enjoyed that particular flavor very much! There were so many that I had to place them in my freezer for later! One of my favorite subscriptions. 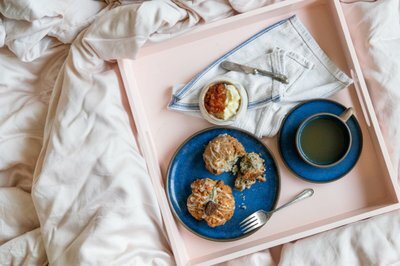 The scones are super tasty. The only disappointment is that instead of the shortbread or cookie they’ve sent the same brownie twice. It’s a very good brownie but I was looking forward to the shortbread so I could try it.